Every year, we set aside November 11 as the day to honor our military heroes and Veterans. For the U.S., it’s Veteran’s Day and in Canada, it’s Remembrance Day, when as nations, we acknowledge the unpayable debt to all who serve in the Armed Forces, past and present. The day is filled with activities designed to honor our military, including speeches, parades and firework displays throughout local communities and on the national stage, bringing people together in celebration. Barbeques and picnics abound as families gather to enjoy the freedoms we share. Many restaurants give free meals to service members, or patrons pick up the tab for dining Veterans. It’s a bittersweet time, mindful of the service and sacrifices of our military at home and abroad, while at the same time, celebrating the freedoms we enjoy because of those sacrifices. The value of our Veteran initiatives receives industry-wide recognition as, year after year, Military Times has rated both Budget Blinds and Tailored Living in their top Best for Vets Franchises. For 2018, Budget Blinds ranked as #2 and Tailored Living as #3 out of the 53 franchises they recommend for veterans seeking to own their own business. HFC has worked with Veteran franchise owners across all three brands and can identify those skills that come from military service and translate to success as a franchise business owner. 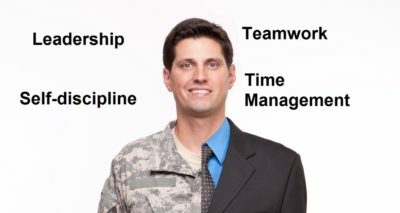 Leadership Skills: Strong leadership skills are practically a given for someone exiting the service, from years of experience running day-to-day operations and hiring, training and managing staff. Respect for the System: Working within a prescribed system and following protocol is part of the military mindset, and this transitions successfully to working within a franchise system. Teamwork: Teamwork is the hallmark of military life. In every endeavor they’re part of a team, relying on other teams. As a franchise owner, they rely on the support from the Home Office, the network of franchisees, and a hand-picked team of employees. Risk Taking: Fear isn’t the driver. Not afraid of the risk involved in starting their own business, they’re ready for the work and commitment required for success. Self-discipline: The self-discipline mastered in the military will keep new owners on track for business success now that they are the boss. With a clear goal ahead and a “mission-first” mentality, they’re able to power through whatever comes along. Time Management: Military training teaches time management skills that will help Veteran owners to flourish. Managing time wisely is important to get done each day what needs to be done. HFC and its family of brands also participate in programs and partnerships that enhance the lives of Veterans apart from the assistance to become franchise business owners. The partnership with Wounded Warriors Canada (WWC) focuses on supporting Canada’s ill and injured Canadian Armed Forces members. 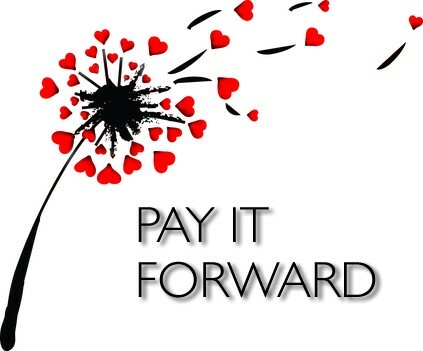 HFC and Budget Blinds make annual monetary donations to WWC, and our Canadian franchise owners raise awareness of the ministry with their customers by participating in local events and during in-home sales consultations. Budget Blinds is the official window coverings supplier for Homes for Our Troops (HFOT), a nonprofit organization that builds specially adapted, mortgage-free homes for severely injured veterans in the U.S. Since 2014, Budget Blinds has donated and installed faux wood blinds in 104 homes, in addition to annual monetary donations. Read the latest stories here. Over the past few years, both Budget Blinds and Tailored Living have participated with Designing Spaces’ Military Makeover airing on Lifetime® Television, and NBC’s hit series, George to the Rescue, providing custom window coverings and whole home storage solutions for retired military Veterans and their families. All three HFC brands are leaders in their categories in the home improvement/home services industry. 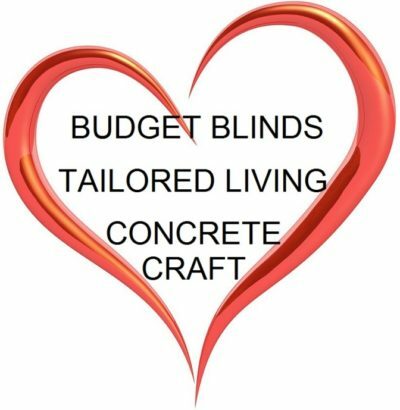 Budget Blinds is the largest window coverings franchise in North America, with exclusive product lines not available anywhere else. 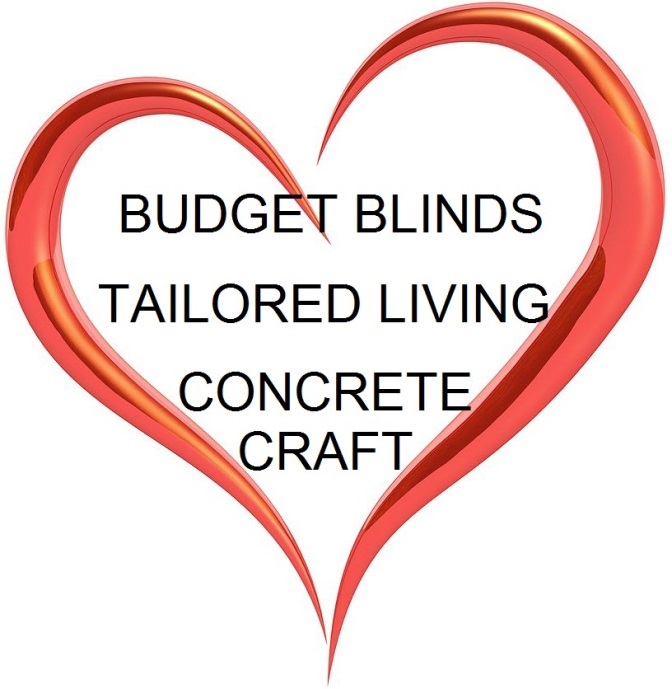 Click here for more information on the Budget Blinds discount for qualified Veterans. Tailored Living is one of the fastest growing whole home organization companies in the U.S. and Canada, fueled by our brand strength and marketing power. Click here to learn more about the Tailored Living discount for qualified Veterans. Concrete Craft is the only decorative concrete franchise in the country, offering resurfaced, stained and stamped concrete for interior and exterior surfaces, including vertical concrete resurfacing. Click here for information on Concrete Craft’s discount for qualified Veterans. You don’t have to be a military Veteran to join the HFC family of brands as an independent franchise business owner. Every franchise owner becomes part of a nationwide network of dedicated individuals, growing their businesses and building strong financial futures. Go online to Home Franchise Concepts or call 1-800-420-5374 today to learn more about franchise business ownership and how it can change your life. If you are a veteran, click here to learn how the HFC family of brands could assist with becoming an independent franchise business owner. Happy Veteran’s Day and happy Remembrance Day from HFC!